Made with whole fruit. Vitamin C: 100% of daily value per serving. Every sip is like a bite of fresh fruit! 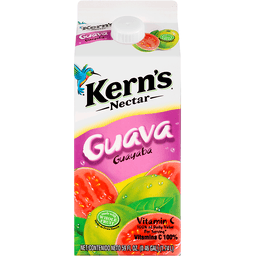 Made with whole fruit for a taste and sensation you don't find in other juice drinks. 100% vitamin C. Contains 15% juice. 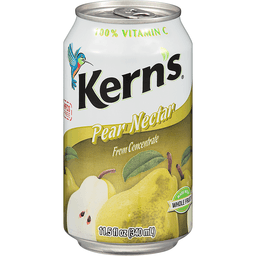 www.Kerns.com. 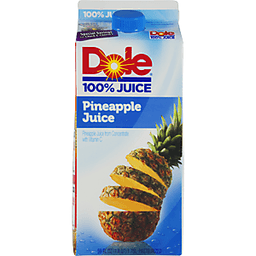 Dole® 100% Juice Pineapple. Pineapple Juice From Concentrate With Vitamin C. No Sugar Added*. Pasteurized. 130 Calories Per 8 FL OZ Serving. 59 FL OZ (1.8 QT) 1.75 L. Proud to be 100% juice. Every glass of Dole 100% Juice contains: No added sugar* or sweeteners. No preservatives. No artificial flavors. Dole 100% fruit juice contains only sugars from the real fruit. 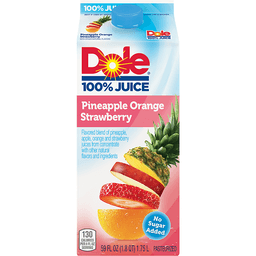 Just one 8-ounce glass of Dole 100% juice provides: Two servings of fruit**. 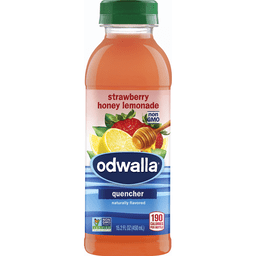 100% vitamin C. **Under USDA's dietary guidelines, 4 oz.of 100% fruit juice = 1 serving of fruit. The guidelines recommend that you get a majority of daily fruit servings from whole fruit. *Not a low calorie food. 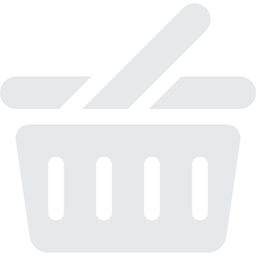 Contains Concentrate from Costa Rica, Indonesia, Kenya, Philippines, Thailand and the United States. Carton specially designed to preserve freshness. how2recycle.info. Questions or Comments Call 1-800-936-3653. www.dolejuice.com. ©2016 Duo Juice Co.
All of our products are certified Organic, Non-GMO & Cold-Pressured, made sunny in San Diego. 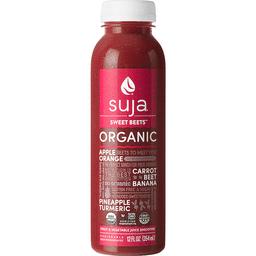 Suja uses locally sourced ingredients, whenever possible. At Suja, we use Cold Pressure, also known as High Pressure Processing (HPP), instead of high heat, to extend shelf life & to help maintain essential vitamins, minerals & enzymes.